Hey Babe! If it feels good - do it! 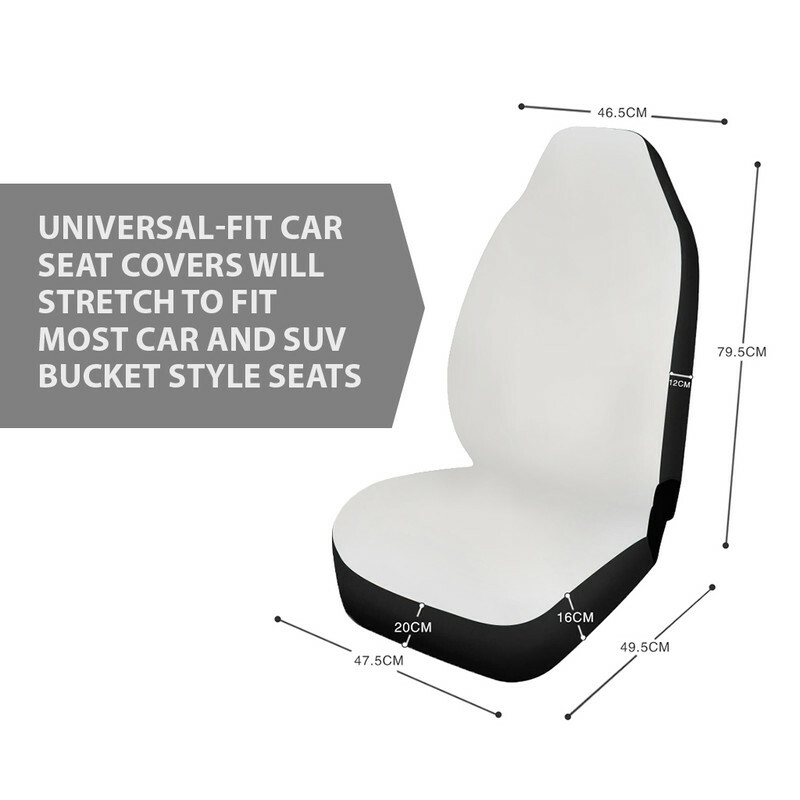 Go ahead and get these wicked car seat covers! You deserve it!